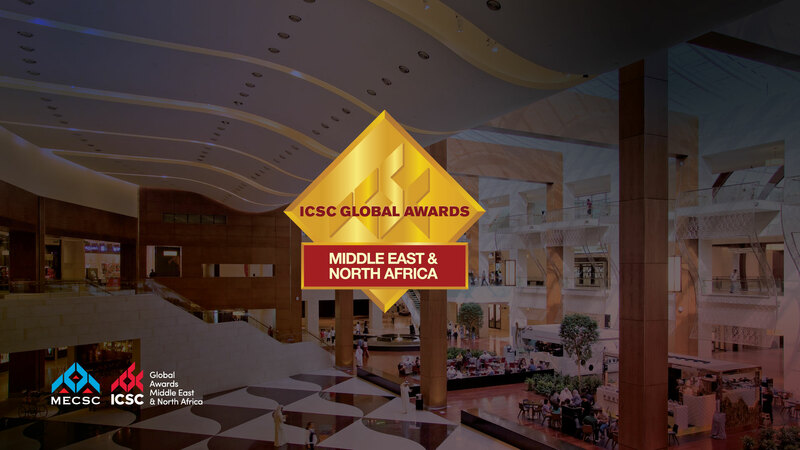 The International Council of Shopping Centers (ICSC) announced the winners of the 2012 Middle East & North Africa Shopping Center Awards during a ceremony at RECon Middle East and North Africa in Dubai, United Arab Emirates. Amidst a huge crowd of regional and international shopping center professionals, 360 MALL was named the Gold Award winner in the NOI Enhancement category and the Silver Award winner in the Traditional Advertising Category. The 2012 Middle East & North Africa Shopping Center Awards recognized achievement in; Traditional Marketing, New Media, NOI Enhancement, Design & Development, and Retail, 360 MALL has previously won the ICSC Middle East & North Africa Gold award for Innovative Design and Development of a New Project in 2011. Commenting on the award, Mark Dixon, Centre Manager 360 MALL, expressed; “The team has worked hard and we are delighted with this achievement. These awards recognize 360 MALL for meeting and exceeding regional and international standards in shopping centre marketing and leasing which I am sure will only encourage us to raise the bar even higher in the future.